Professional medical offices need professional signs. 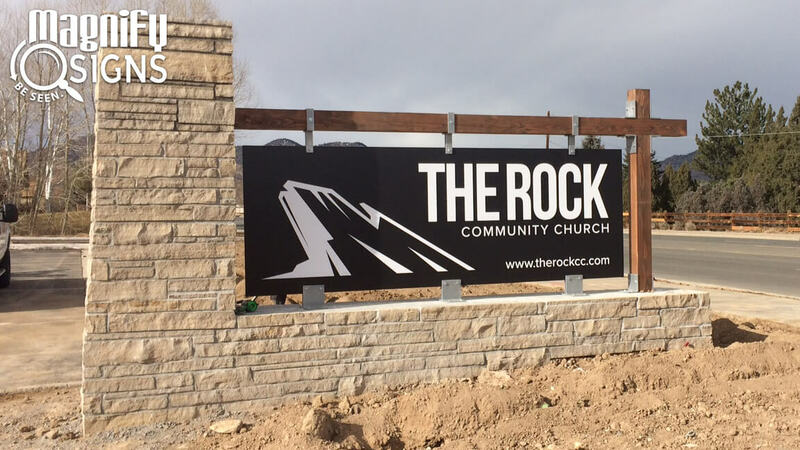 Let Magnify Signs be your signage partner to help you reinforce your branding and positive reputation with our custom signs. 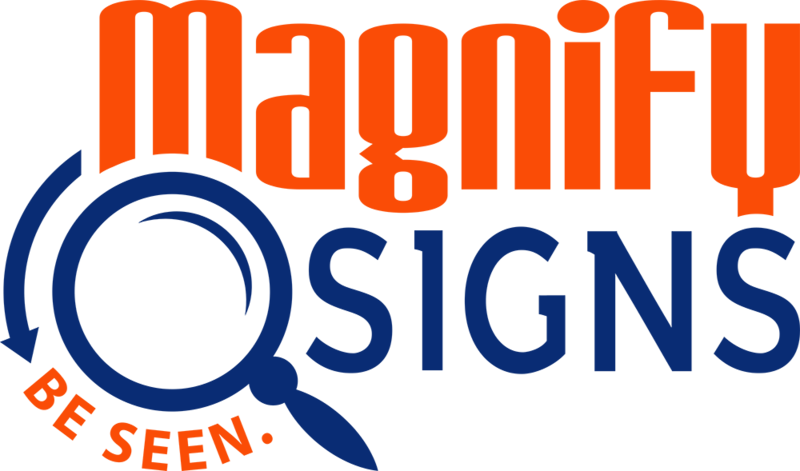 Magnify Signs offers our clients complete signage services, from design, manufacturing, installation, and maintenance/repair. 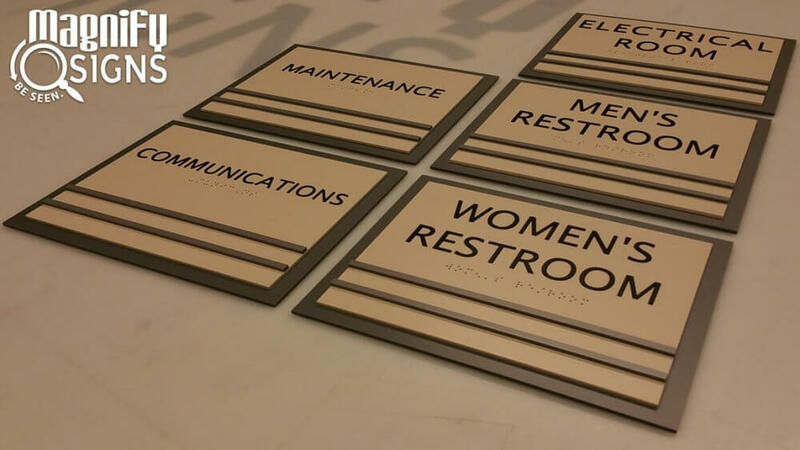 We’ll custom create the perfect interior and exterior healthcare signs for your needs, specifications, and design preferences, including your brand’s colors, fonts, and logo. 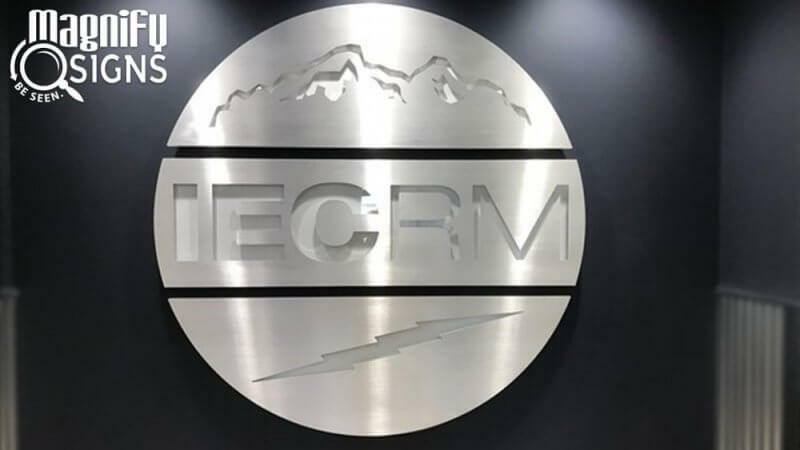 Professional lobby signs serve three important purposes: they reinforce your branding; add credibility to your business; and inform clients that they’re in the right place. Some clients visiting your medical office may feel nervous, especially if it’s their first appointment. 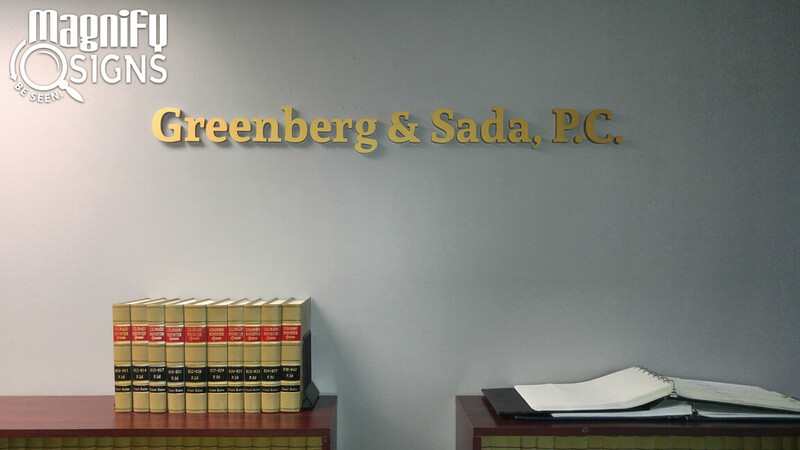 High-quality lobby signs that include your professional name and credentials can reassure clients that they’re in good hands. 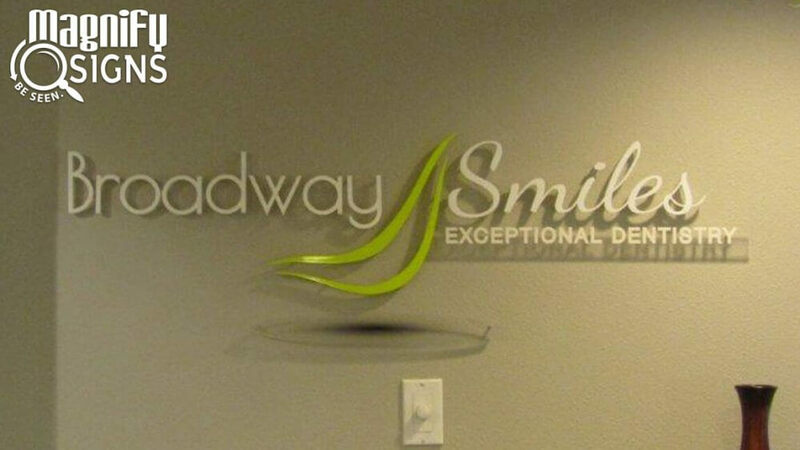 Custom acrylic signs and lettering are an attractive way to enhance the professional appearance of your office. 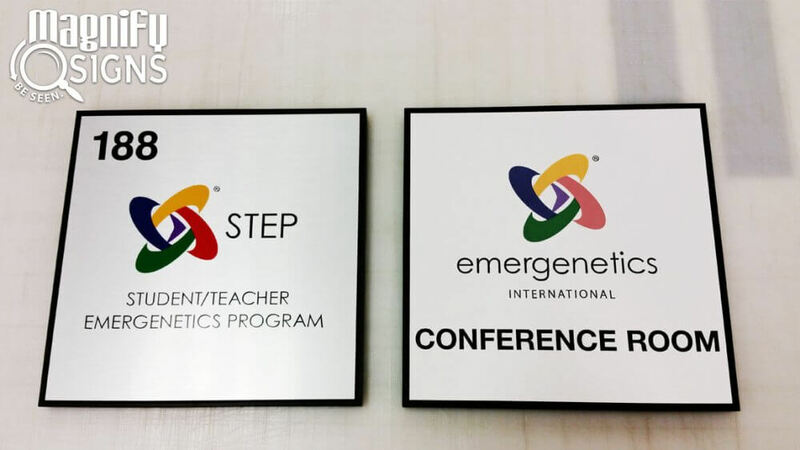 Place acrylic signs with your medical office’s name on the center wall or above the receptionist desk to create an eye-catching focal point. 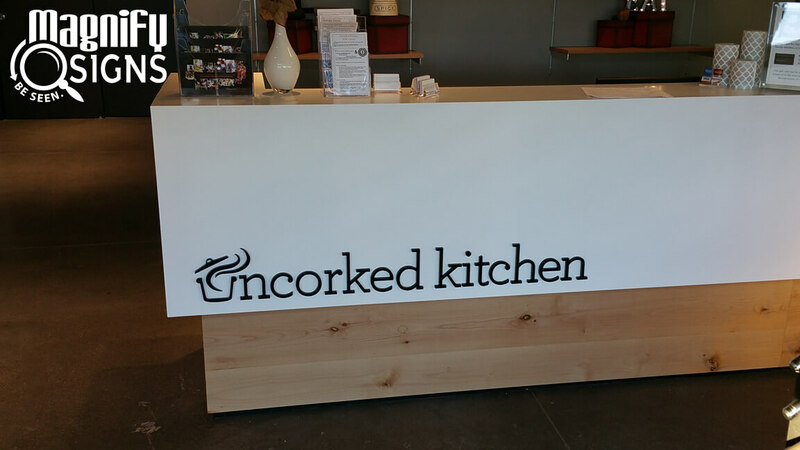 Acrylic signs and lettering can also be offset from the wall to add dimension and visual interest. 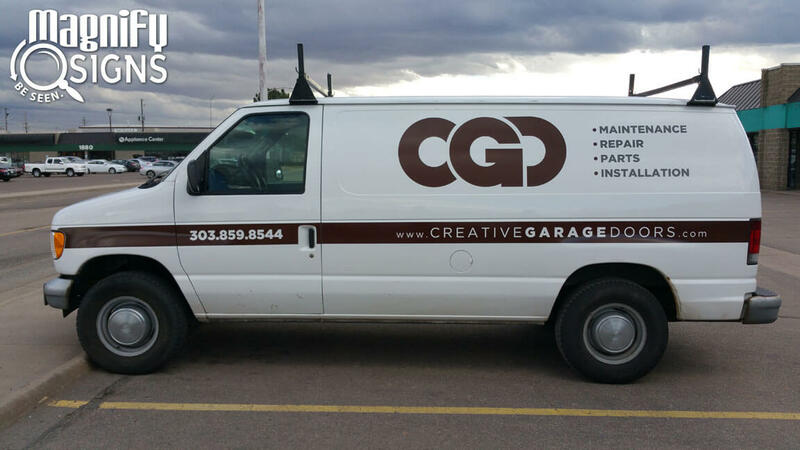 Welcome clients to your office with attractive vinyl graphics and lettering on your doors and windows. The graphics can include your company’s name, office hours, slogan, logo, and any other images you’d like. 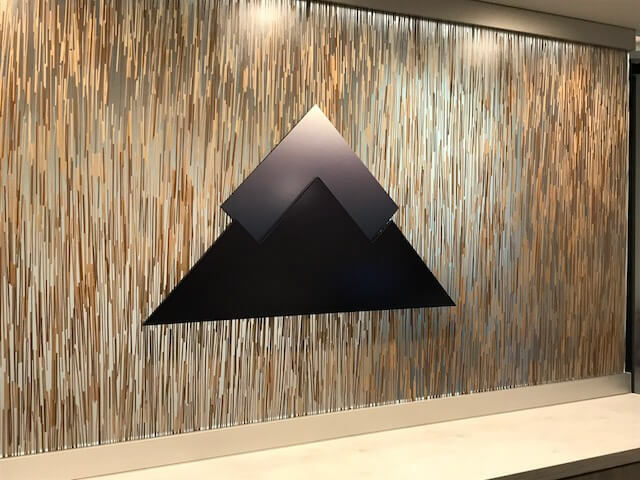 Their simple installation and removal make it easy to change the images or lettering when you need to adjust your office hours or refresh your space’s look. 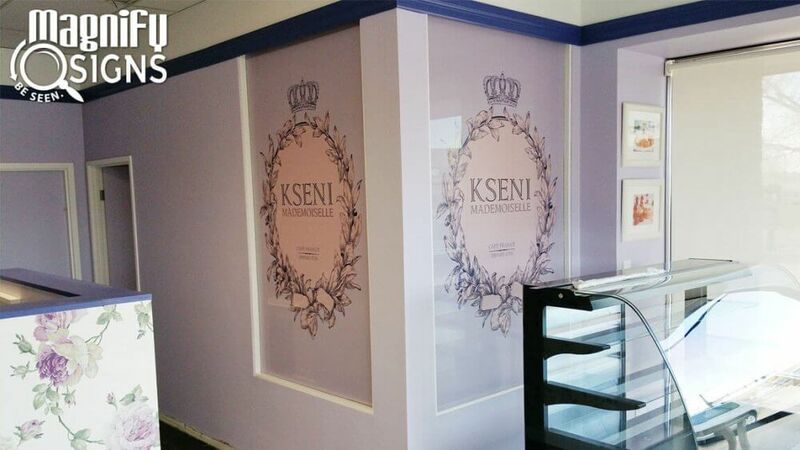 Soothe your clients’ anxieties with attractive and calming wall and ceiling graphics. 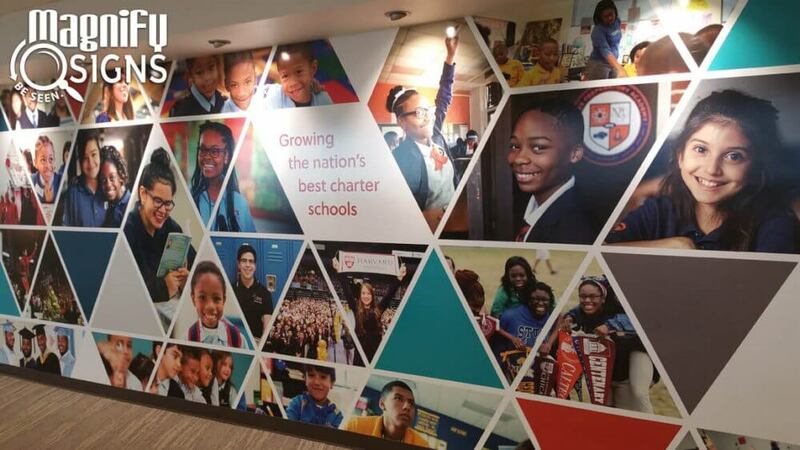 Wall graphics and murals can add more visual interest and color than basic paint or wallpaper. Ceiling graphics are a wonderful addition to examination and surgical rooms, where patients spend most of their time looking at the ceiling, as they provide a welcome and comforting distraction. 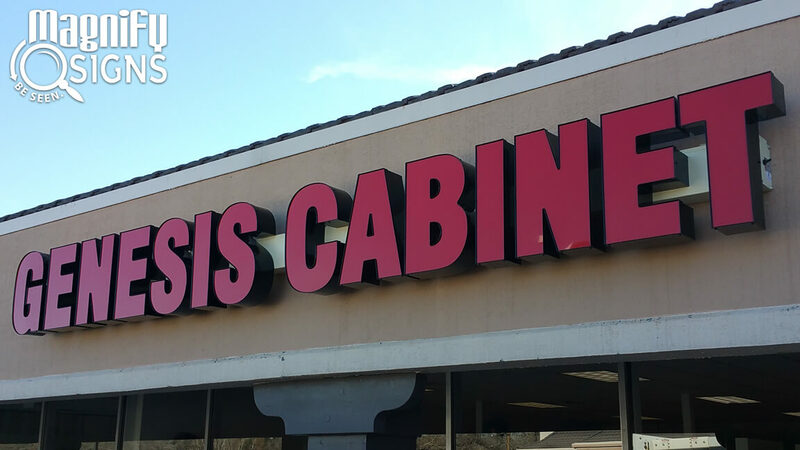 The type of wall and ceiling graphics that will work best for your office depends on your clientele. For example, if you run a pediatric medical office, you may want images of zoo animals to entertain your young patients. Images of beaches and other vacation spots will be appreciated by adult patients. 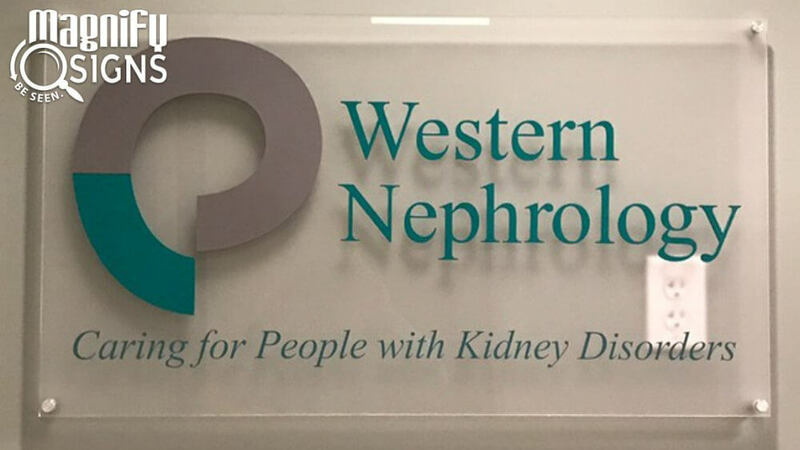 If your medical office is part of a larger clinic with multiple practitioners or your office is located inside a healthcare building, you need wayfinding signage. Professional wayfinding signs will list your name and the location of your office, which will help clients easily navigate the building and find your practice. They add credibility to your business and ensure that your clients don’t become lost, frustrated, or late before their appointments. ADA signage is an essential component of every building, as many local laws require businesses to adhere to accessibility requirements. ADA signs are a particularly important addition to healthcare buildings to ensure that patients with disabilities feel welcome and are able to navigate your clinic with ease. 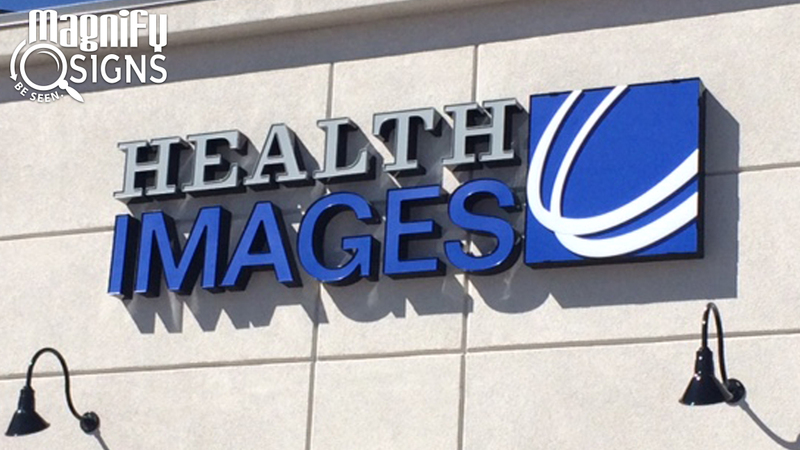 Exterior signage helps clients locate your clinic and raises brand awareness within your neighborhood. 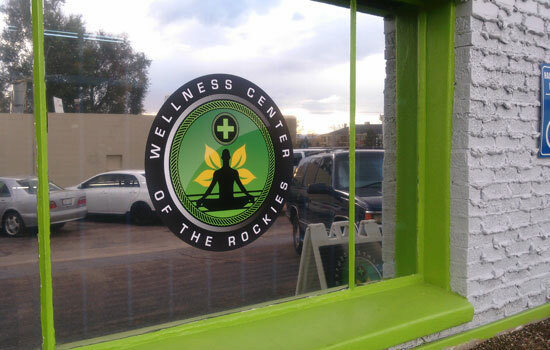 Passersby will notice your exterior signage and think of you when they need a healthcare appointment. What’s more, medical offices with high-quality exterior signage appear more trustworthy and professional to consumers, which enhances your company’s overall reputation. 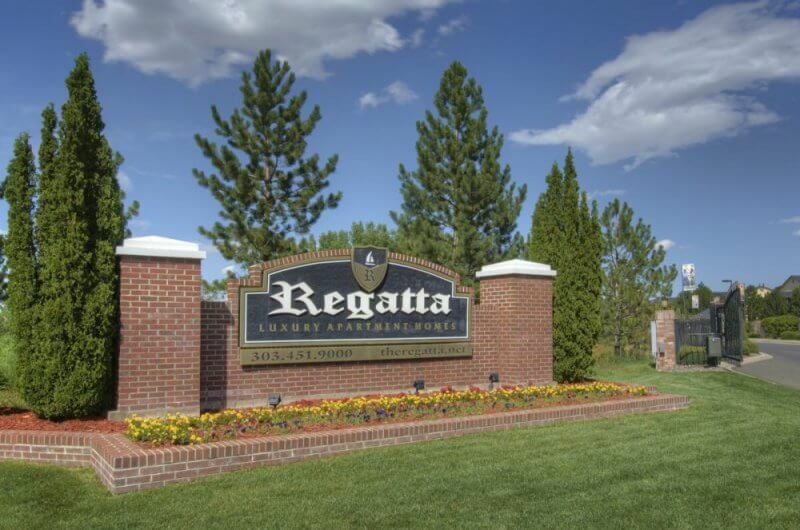 Common exterior signage options include channel signs, aluminum signs, and monument signs. 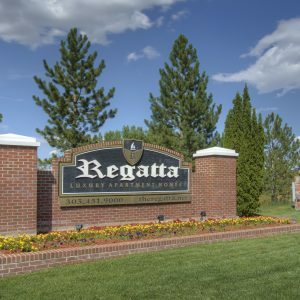 Beyond your company’s name, you may also want your exterior sign to include your contact details and building number to encourage new visitors to get in touch with you. 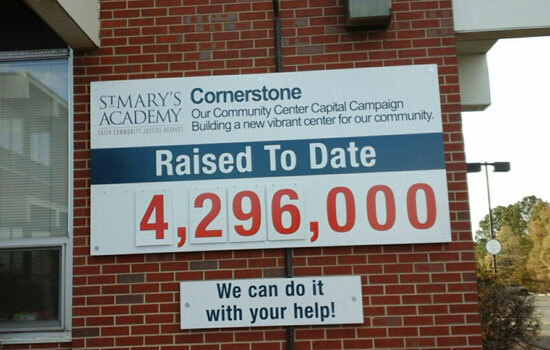 Let Magnify Signs be your custom signage partner. 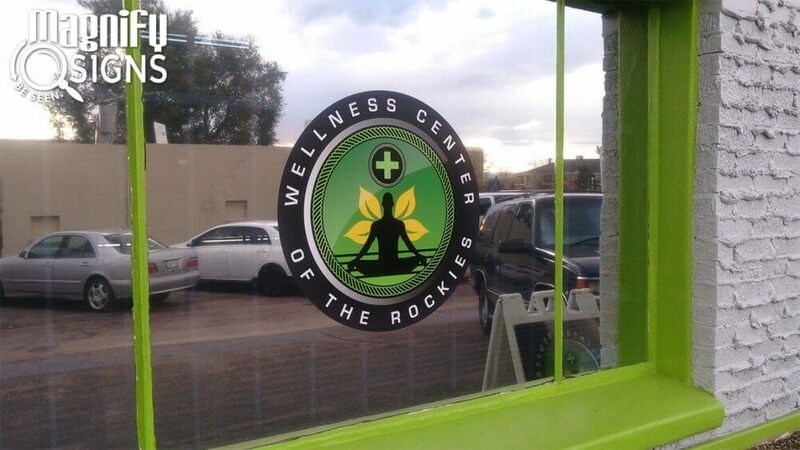 Get high-quality, professional signs for your medical office.